Home / Health / Why Drink Beer? My favorite drink is beer. This beverage is both nutritional and low in calories and fats. It is said that the consumption of one liter of beer for men and up to 0.5 l for women is physiologically good for the health.The studies and researches nowadays show that its moderate consumption leads not only to longevity but to the improvement of the quality of life as well. The aging process slows down due to this marvellous drink. The ingredients of beer reduce stress which is responsible for unlocking numerous contemporary diseases. Beer is regarded as a natural means of fighting depression thus reducing the risk of diseases of the heart and the blood vessels, and improving the coagulation of blood. 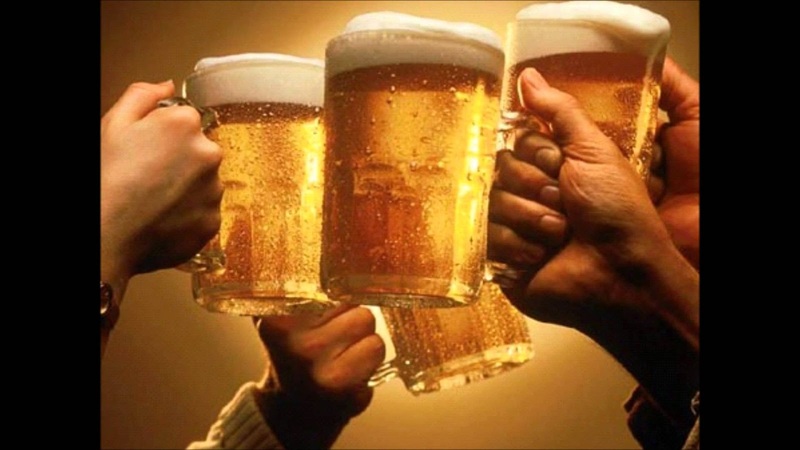 beer protects from osteoporosis by strenthening the bone density and structure. It regulates the need of esrogen in women thus helping the maintenance of permanent weight. Beer is a great anti-oxidant and anti-cancer agent. It blocks the enzymes that boost the activity of the cancer-causing agents and supresses the multiplication of the canser cells. Beer protects from reaching high cholesterol levels in the blood and the Alzheimer disease. It also has a beneficial effect on the skin and the hair because of its mineral elements and vitamins.